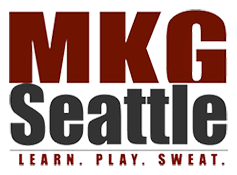 MAX10 Fitness & Boot CampFitness Boot Camp | MAX10 is Seattle's BEST Boot Camp Workout! North Seattle Residents: Are you tired of doing the same thing over and over and getting the same or no results? Would a fitness program with more personal support help you? What if the approach was something that you might actually enjoy and not dread? If you are unsatisfied with the way you currently look and feel, maybe it’s time for YOU to take the CHALLENGE! On Sale and Enrolling NOW! 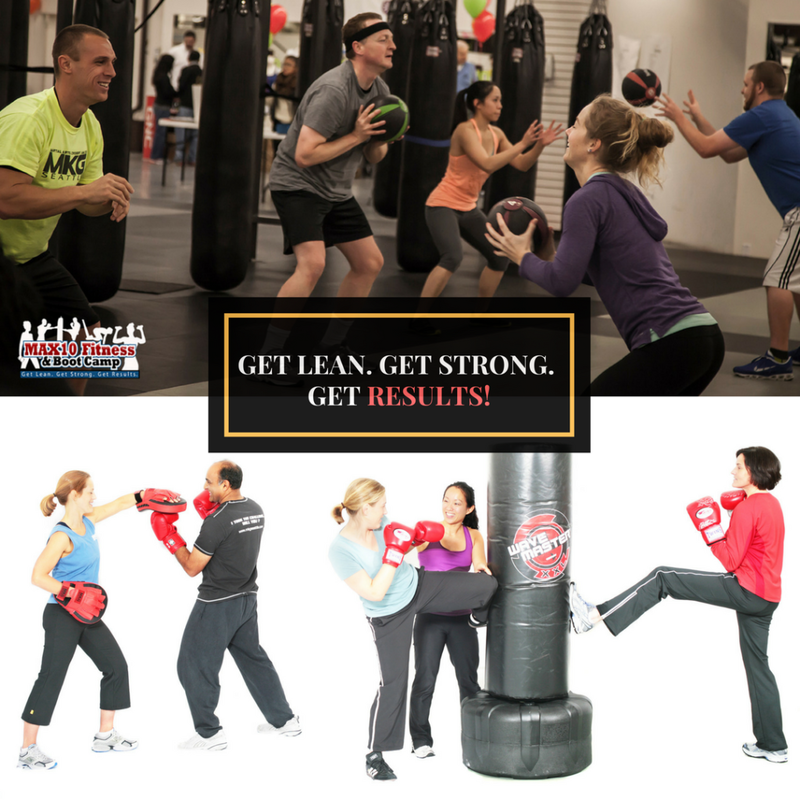 The classes blend fat shredding, safe and fun kickboxing/boxing with a boot camp workout including TRX Suspension Training, HIIT, yoga, strength and core training into a 10-week blueprint that gets results. Your dedicated fitness coach provide you support and nutritional counseling. 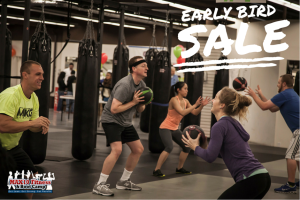 SPACE IS EXTREMELY LIMITED – We’ve continued to offer our fitness transformation challenges for over 12 years in North Seattle because participants love it and it works. 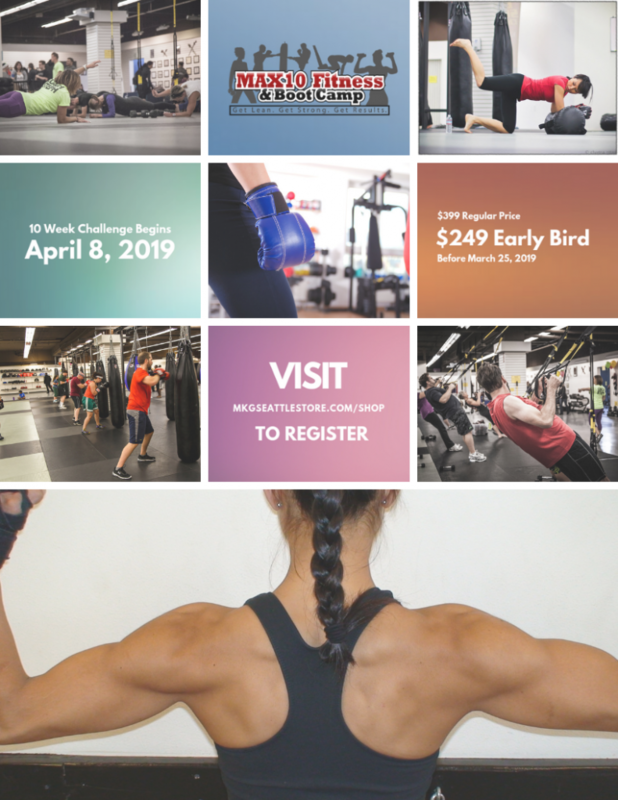 The MAX10 Boot Camp Challenge is an intensive 10-week program with high level coaching for weight-loss and lifestyle changes. Classes are held 5 days a week for 60 minutes each session. We also offer a complimentary yoga class on Sunday mornings to loosen sore muscles and get read for the next week. 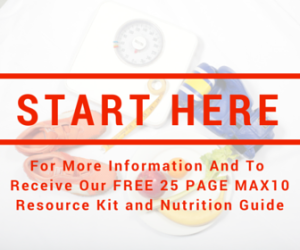 We provide all the tools for you to get the results you want in this signature fitness program.